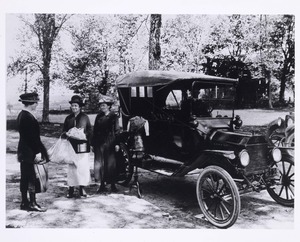 The Elsie Carper Collection on Extension Service, Home Economics, and 4-H spans almost nine decades from 1908 through 1994. 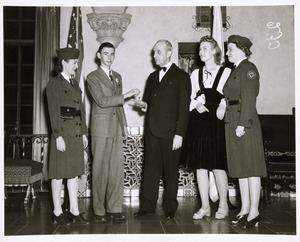 Elsie Carper compiled and preserved the history of home demonstration and 4-H during her four decades as an administrative assistant for the national 4-H program and nearly two decades as an historian during her retirement. Carper saved various items given to her by Extension specialists and program leaders, and donated the materials to the National Agricultural Library. 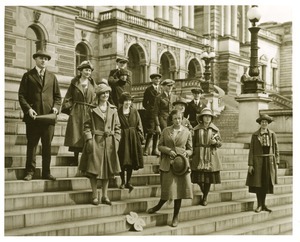 The collection includes materials pertaining to the work of three important people in the history of the Extension Service, specifically Seaman Knapp, Oscar Herman Benson, and Gertrude Warren. The collection spans 8.75 linear feet and occupies 14 archival boxes. Materials are in good condition. There are no restrictions on use of the collection. In 2003, Jan Scholl, 4-H Curriculum Specialist, The Pennsylvania State University, and Kate Hayes, Technical Information Specialist, National Agricultural Library, initiated processing of the collection. 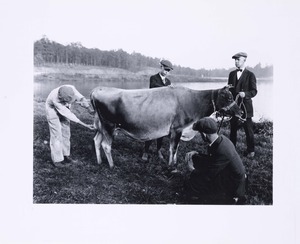 Barbara Stommel, Special Collections Librarian, National Agricultural Library, completed the processing in 2005. 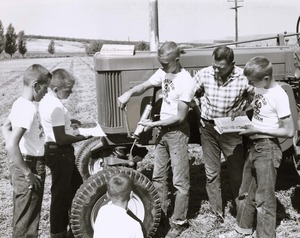 Additional materials contributed by Jan Scholl, including a history of the National Association of Extension Home Economists through 1975 and 4-H Club song records, were added to the collection in June 2006. View posters from the Elsie Carper Collection. 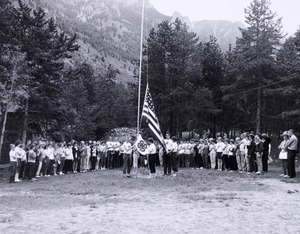 Junior Leadership Camp flag raising ceremony. 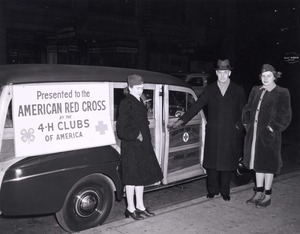 4-H station wagon ambulance given to Red Cross. Keys to 4-H ambulance given to Red Cross. 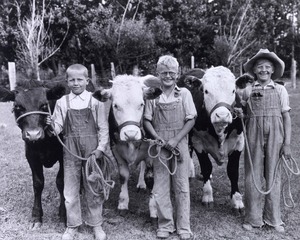 3 boys and their baby beef (1933). 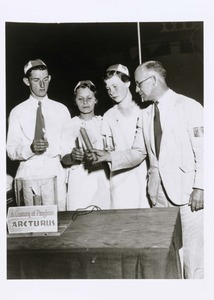 A Century of Progress Arcturus candlelighting (1933). 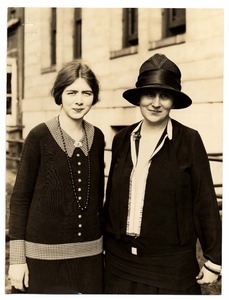 Gladys Bull w/ Gertrude Warren (1928). NY 4-H delegation on Capitol steps. 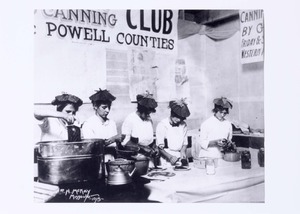 Canning Club Powell Counties (1915). 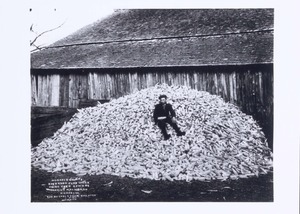 4-Her sitting on prize corn yield (1912).